SPIED.ch addresses potential investors by providing information about investment opportunities. On SPIED website, you can find a exhaustive list of spin-offs of the ETH Domain. ETH comprises 6 famous Swiss academic institutions: ETH Zürich, EPFL, PSI, Empa, Eawag and WSL. The goal of SPIED is to provide an easy tool for startup investors looking for technological startups in Switzerland. Many people were complaining that you had to review the specific website of each institution, which was not always up-to-date. 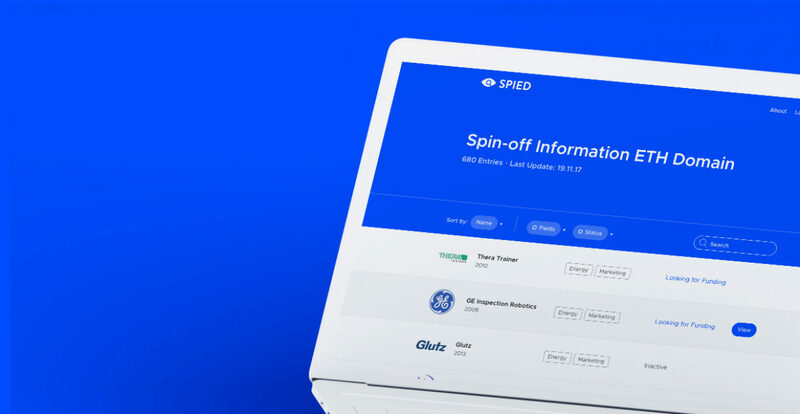 SPIED offers an attractive and easy-to-use solution for investors screening the Swiss spin-offs market and a unique opportunity for the spin-offs to manage their profiles and present themselves in an attractive way. Spin-offs can edit their profile and disclose if they are looking for investors, or not. Investors interested by these specific spin-offs can then automatically generate a one-pager in PDF, comprising the Investment Opportunity Form. We’ve defined the features needed in the first version of the website and designed some wireframes. The technical complexity of SPIED.ch was clearly not implementable with standard themes provided by WordPress and we therefore decided to code the website, and then plug WordPress to manage the content. The website comprises several feature, such as listing, searching, filtering all spin-off of the ETH Domain. A good website needs to be found and we’ve optimised the hundreds of spin-offs profiles for search engines. 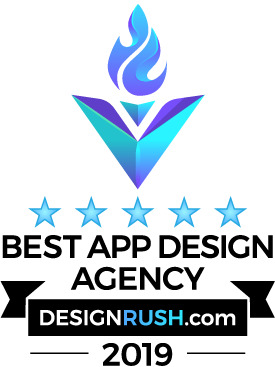 Our SEO tasks were to improve the website technically as well as on the content side, as to optimise each title, slug, description and even alt attribute of the pictures. Last but not least, we’ve also design an email marketing strategy, to offer a possibility for investors to subscribe to an automated newsletter based on their industry preference. Coteries used the well-know service Mailchimp to code a custom newsletter, which aggregates monthly the new spinoffs and as well as the companies currently looking for funding.